A male passenger removed all of his clothing just prior to boarding a Ural Airlines flight at Moscow Domodedovo Airport (DME) this weekend. The passenger, who was detained by police authorities, did not appear to be intoxicated and the motive behind the rather odd incident has not been made clear. 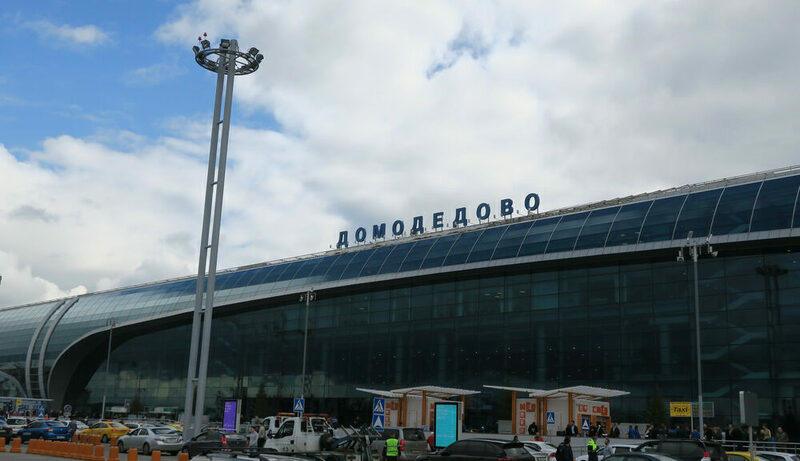 A passenger who claimed that clothing made his body “less aerodynamic” stripped down to nothing in an incident at Moscow Domodedovo Airport (DME) over the weekend, reports The Moscow Times. 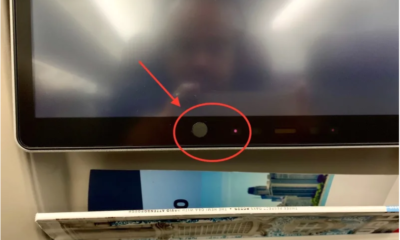 According to REN TV, the male traveler had been due to fly on Ural Airlines Flight 6525 from the Russian capital to the Crimean peninsula. 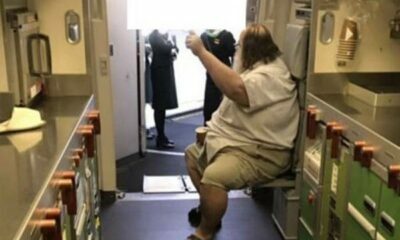 The unnamed passenger is said to have remained fully clothed until just prior to entering the jet bridge to board the flight, where he apparently removed all of his clothing and began shouting. 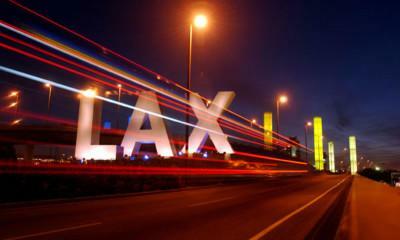 The passenger, who did not appear to be intoxicated, was then detained by airport authorities. Footage has emerged of the naked passenger restrained in handcuffs. A statement from Russia’s Interior Ministry, as quoted by The Moscow Times, further explained what had happened to the man after he had been removed from the jet bridge area. “After the police had detained the offender, he was taken to the airport’s medical room and then was hospitalized in a medical facility. The offender is a native of Yakutsk but lives in the Moscow region,” said the ministry. Moscow probably is too warm for him? Well, all jokes aside, there are people with mental issues, and it is no laughing matter. Hope he gets help.